This was the first mid-distance (2600m) race for Lassikko, but it seems to fit him well. He ravished the tote betting slips around, as his tote percent was only 1,35%. 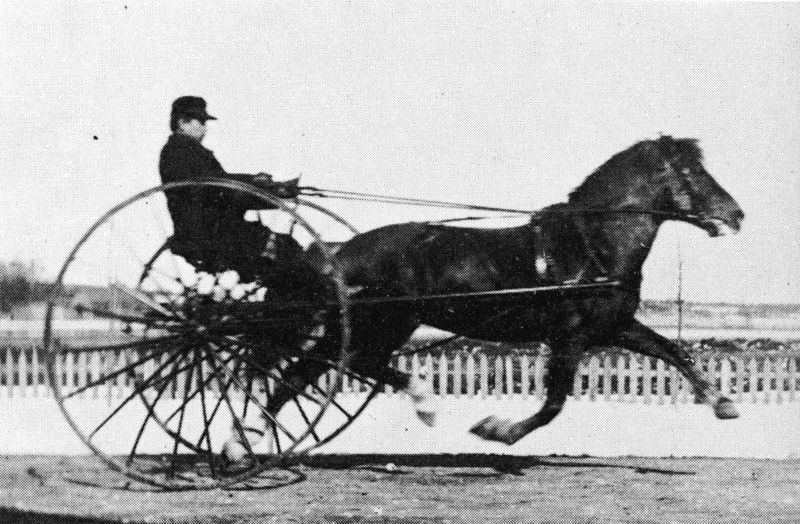 The Kirppu race carries the name of the legendary trotter stallion Kirppu, who lived and raced in Lapland. The Kirppu-race has been held annually since 1980 in Rovaniemi, Lapland. The 2012 race was 33th. Categories: Harness racing | Tags: Equestrian, finnhorse, harness racing, raviurheilu, suomenhevonen | Permalink.